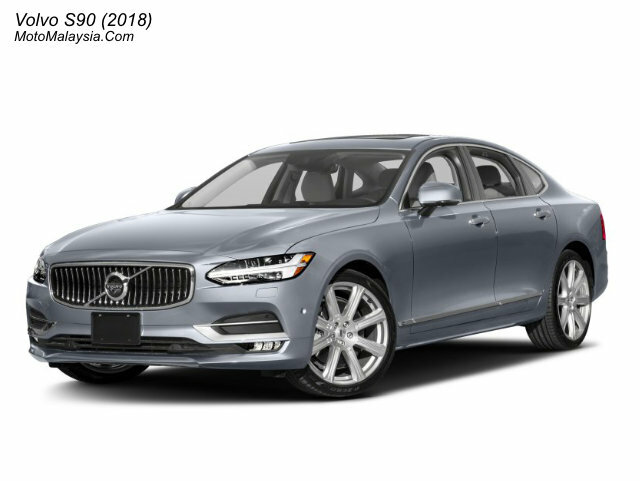 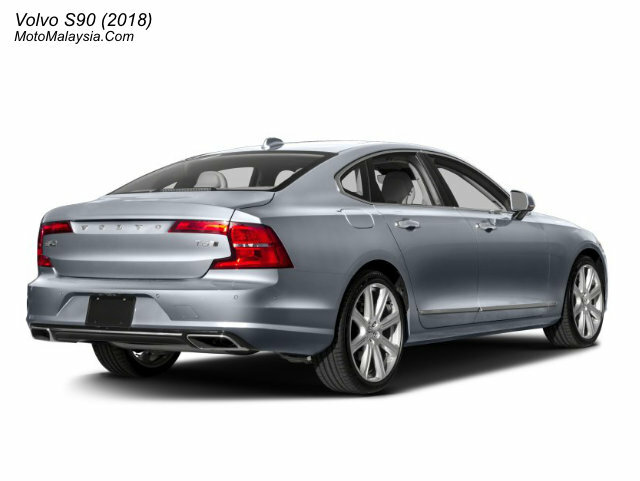 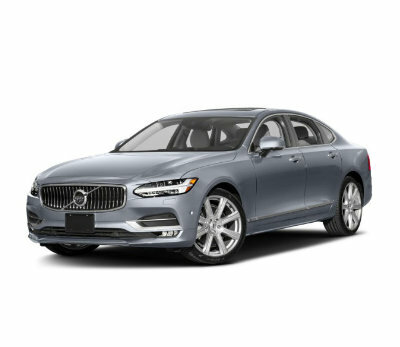 Volvo S90 (2018) is a S 5-Seater Sedan car with 16 Valves, 2.0L Drive-E Turbocharged & Supercharged engine and 8-Speed Automatic With Geartronic Transmission. 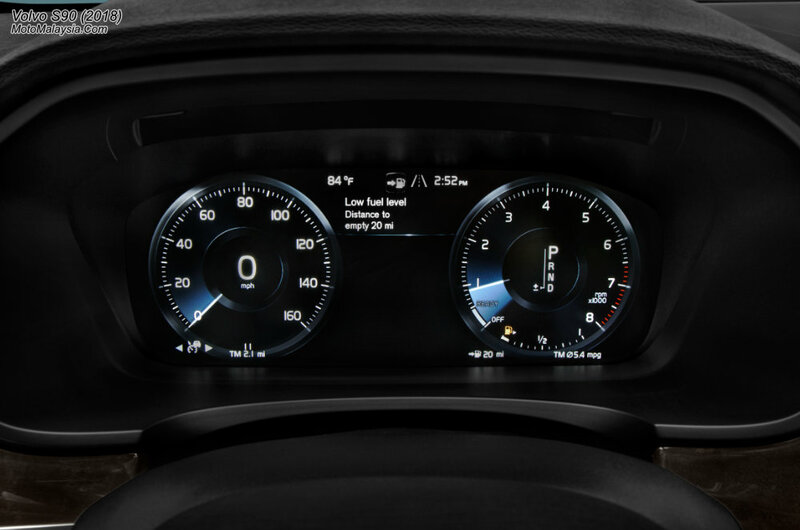 The car has fuel consumption around 2.0 L/100 km for the T8 model and 7.0 L/100 km for T5 model. 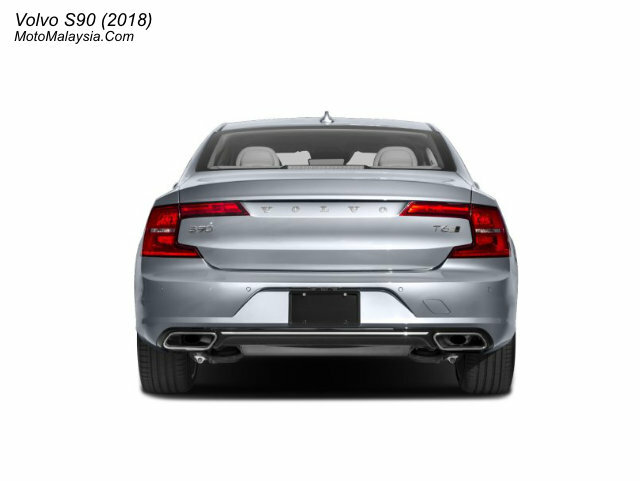 For the top model, the engine produce 407 hp at 5,500 RPM and 640 Nm at 1,800 – 4,800 RPM. 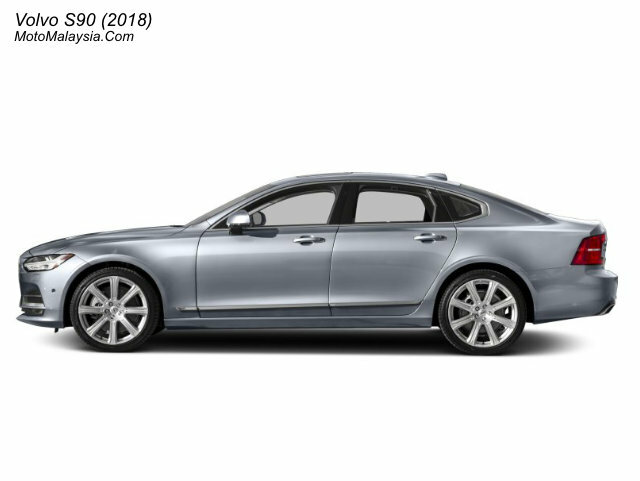 2018 Volvo S90 brings 6 Airbags included safety features like Driver Alert Control (DAC), Lane Keeping Aid (LKA), Blind Sport Information System (BLIS), Cross Traffic Alert (CTA) With Auto Brake and more. 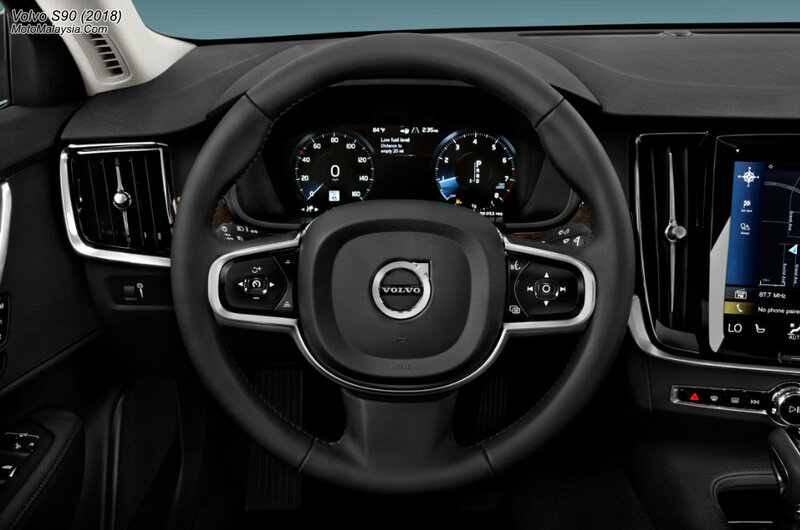 The new Volvo S90 also packed with Sensus Connect With 9.0″ Colour Tochscreen Display for audio system. 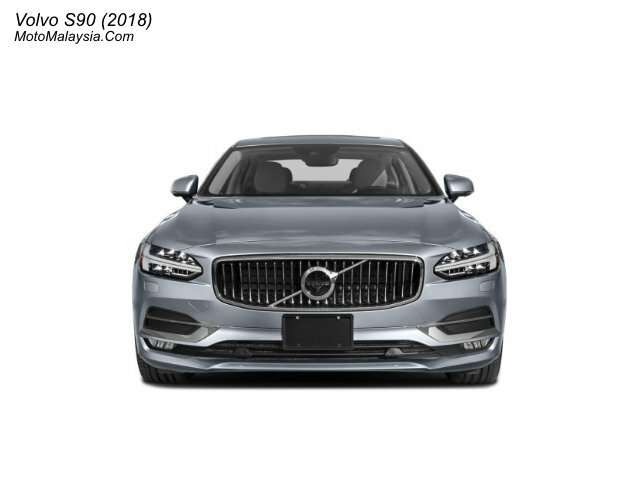 Volvo S90 (2018) price in Malaysia starts from RM338,888 with 5-Years warranty from Volvo Malaysia.